This woman doesn’t want to sit next to him. Seconds later he is blown away when he finds out why. A terrible form of racism is everyday racism. It is the humiliating treatment in passing: in the line at the supermarket, in the bus, or at work. You don’t notice it, but people are constantly being judged based on the superficial. When it is about immigrants or people of color, this can have terrible repercussions. Discrimination can ruin lives. Never forget: we are all immigrants. We are all humans. Everywhere. 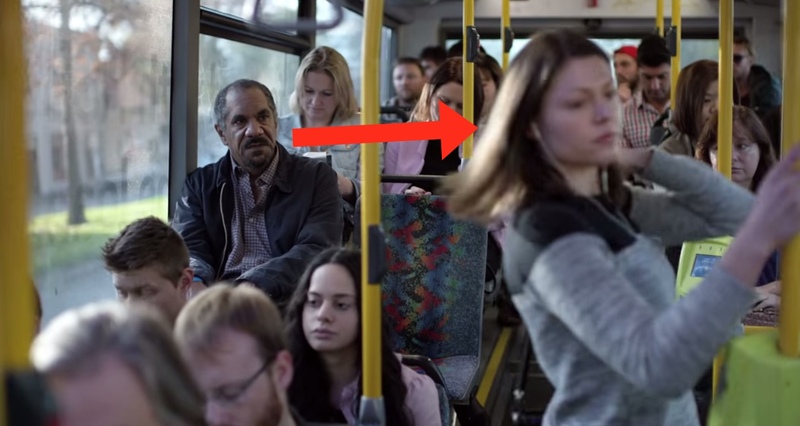 Share this video and make a stand against racism!